The North American freshwater fish fauna is the most diverse and thoroughly researched temperate fish fauna in the world. Ecology of North American Freshwater Fishes is the only textbook to provide advanced undergraduate and graduate students and researchers with an up-to-date and integrated view of the ecological and evolutionary concepts, principles, and processes involved in the formation and maintenance of this fauna. 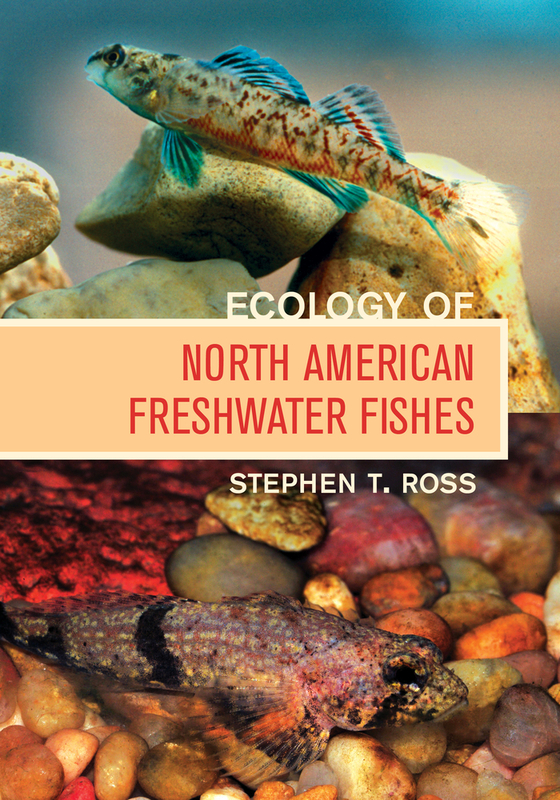 Ecology of North American Freshwater Fishes provides readers with a broad understanding of why specific species and assemblages occur in particular places. Additionally, the text explores how individuals and species interact with each other and with their environments, how such interactions have been altered by anthropogenic impacts, and the relative success of efforts to restore damaged ecosystems. This book is designed for use in courses related to aquatic and fish ecology, fish biology, ichthyology, and related advanced ecology and conservation courses, and is divided into five sections for ease of use. Chapter summaries, supplemental reading lists, online sources, extensive figures, and color photography are included to guide readers through the material and facilitate student learning. Presents a broad picture—both spatially and temporally—of the derivation of the fauna, including global and regional geological and climatological processes and their effects on North American fishes. Focuses on how local fish populations and assemblages are formed and how they persist, or not, through time. Deals with the relationship of body form and life history patterns as they are related to ecological functions. Discusses the numerous interactions among individuals and species through communication, competition, predation, mutualism, and facilitation. Focuses on several primary conservation issues such as flow alterations and the increasing biotic homogenization of faunas. Stephen T. Ross is Curator Emeritus of Fishes, Museum of Southwestern Biology at the University of New Mexico; Adjunct Professor of Biology, University of New Mexico; and Thomas Waring Bennett Jr. Distinguished Professor Emeritus, University of Southern Mississippi. He is the author of The Inland Fishes of Mississippi (2001, University of Mississippi Press).